The noble religion of Islam encourages marriage and the forming of a family. Marriage is a provision by Almighty God to unite a man and a woman for purposes of procreation and satisfaction of our innate desires. 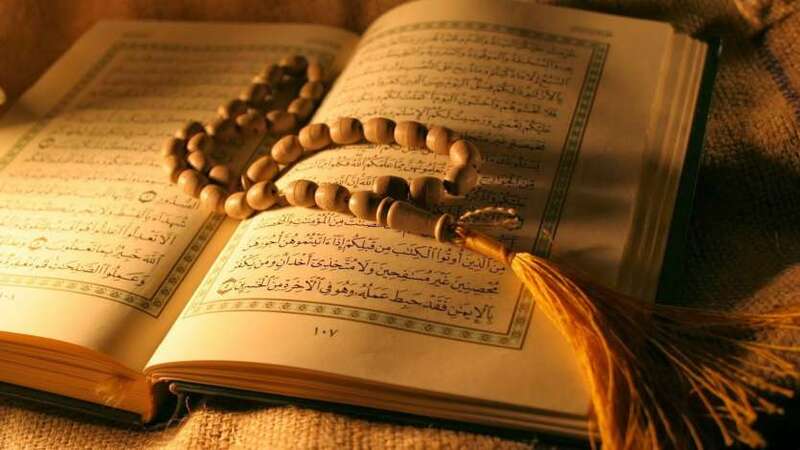 As Muslims the Shar’i marriage is of utmost importance for us, to legitmise the relationship, but along with that there is the additional option of having the civil Australian marriage. You do not necessarily need to legally register the Islamic marriage, and if you only wish to have a Nikah Ceremony, we can accomodate to that. As for the civil marriage I am a registered Commonwealth Celebrant, and with my experience I will be able to complement your ceremony to make it as memorable as possible. The following is some brief information about some of the conditions of marriage and the legal procedure for Marriage Application. We do highly recommend any applicant make arrangements to meet with an authorized Islamic Counselor for pre-nuptial counselling. Note: It is a legal requirement that you Must submit the NOIM at least 31 days prior to intended day of Marriage. Marriage in Australia can take place between a man and a woman, who are each at least eighteen years of age. Under certain circumstances a person may marry if they are under 18. Must be in the presence of a Registered Celebrant. In the presence of at least two witnesses who are eighteen years of age or over. Sufficient documentation provided to the celebrant for proof of birth. Sufficient documentation provided for divorce or death of previous spouse. Appropriate wording spoken by the Celebrant and the couple according to the Marriage Act. 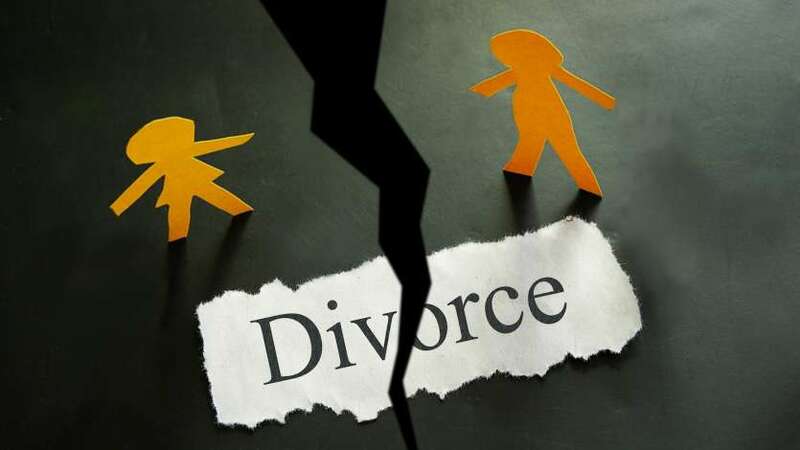 A divorced person is not allowed to re-marry, unless his or her divorce from the previous marriage has been finalised. To do so would be bigamy. The second marriage would be void and penalties may be incurred. A notification of the couple’s intention to marry must be provided to the Celebrant who will solemnise the marriage. This notice is given by lodging a form called the Notice of Intended Marriage with the celebrant. 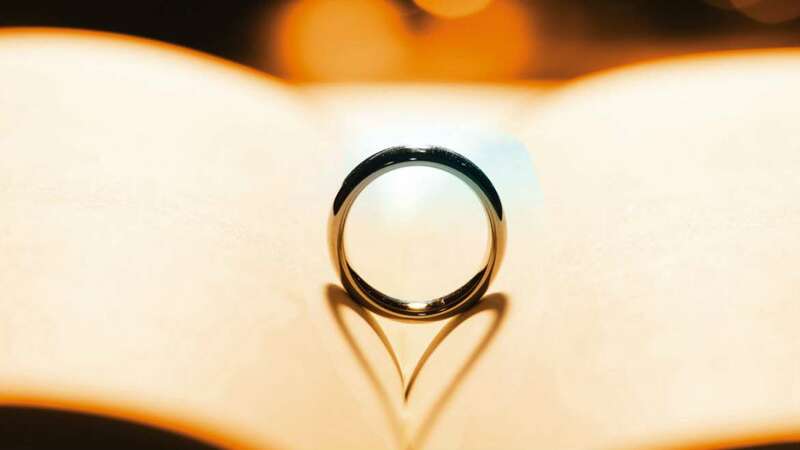 Prior to a marriage taking place a Notice of Intended Marriage (NOIM) must be given by the couple and received by the authorised celebrant solemnizing the marriage. That notice must be given not earlier than 18 months before the date of the marriage and not later than one month before the date of the marriage. In other words, the authorised celebrant must receive the NOIM at least one month, and no more than 18 months, before the wedding date (eg. for a marriage to be conducted on 18 August, the latest the Celebrant may receive the Notice is 17 July). Information relating to the personal particulars of each party to the marriage, (plus information about their parents if available) is required on the Notice of Intended Marriage. This information is usually found on a Birth Certificate. The celebrant is required to sight the Birth Certificate, *Divorce document/*Death Certificate [if applicable] for both parties to the intended marriage. These details are required for the completion of the Notice of Intended Marriage form prior to the marriage. After completing all documents the newlyweds will receive an official Marriage Certificate as a record of the marriage. Fee: There is a fee that must be paid with the lodging of the NOIM form, that in non-refundable.